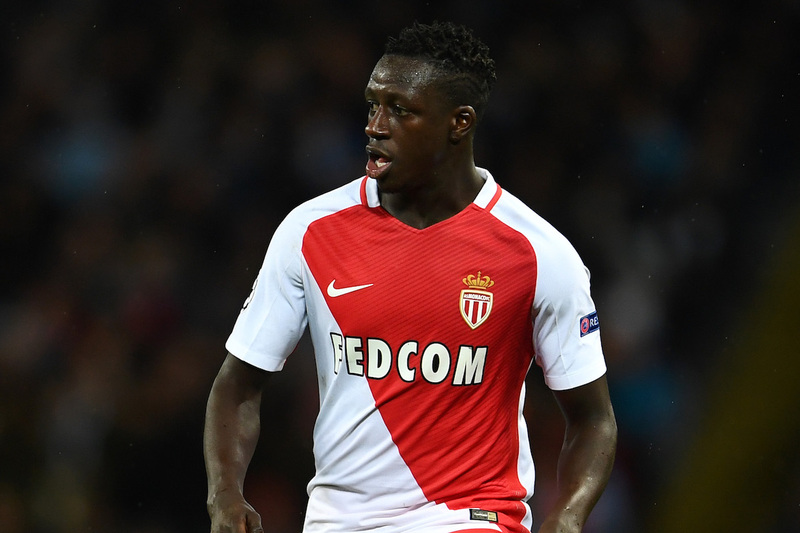 Manchester United are interested in signing AS Monaco left-back Benjamin Mendy, according to Mohammed Bouhafsi of RMC Sport. The latest reports from France suggest Manchester City are in talks with the defender, yet Manchester United are also interested, with both clubs willing to pay €45m for the player. City are in talks with Monaco about signing Benjamin #Mendy. City and United are locked in a battle for Mendy. Both are willing to pay €45m. Mendy, 22, has been a great asset for Monaco this season at left-back, leading them to a Ligue 1 title, fending off the threat of PSG. The left-back position has been under the spotlight this season, and if United were to miss out on Mendy, many will question why Luke Shaw cannot perform in that role.